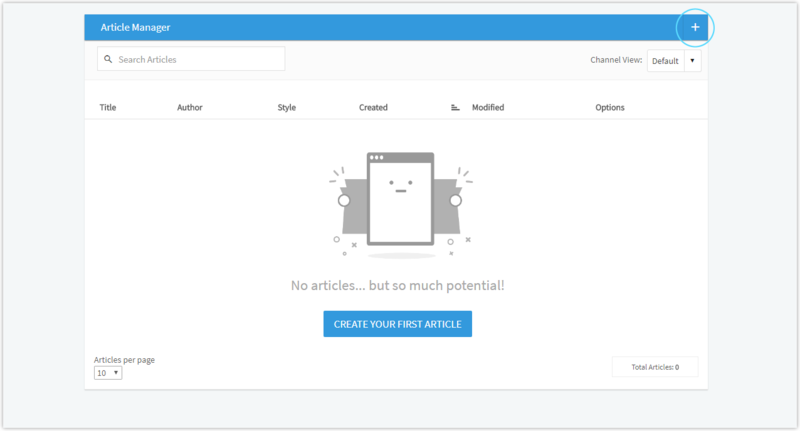 The Article Manager is where all your articles can be found, it's the hub of your publication. 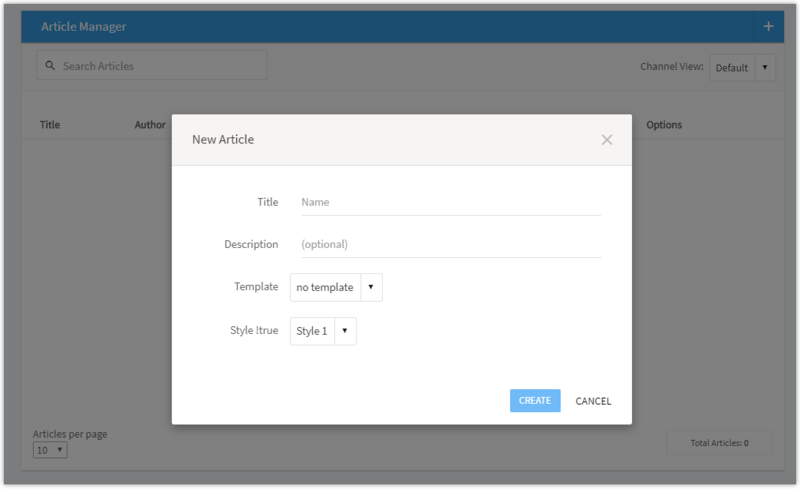 Canvasflow provides an intuitive content authoring tool allowing publishers to create responsive HTML5 content without the need for developers. 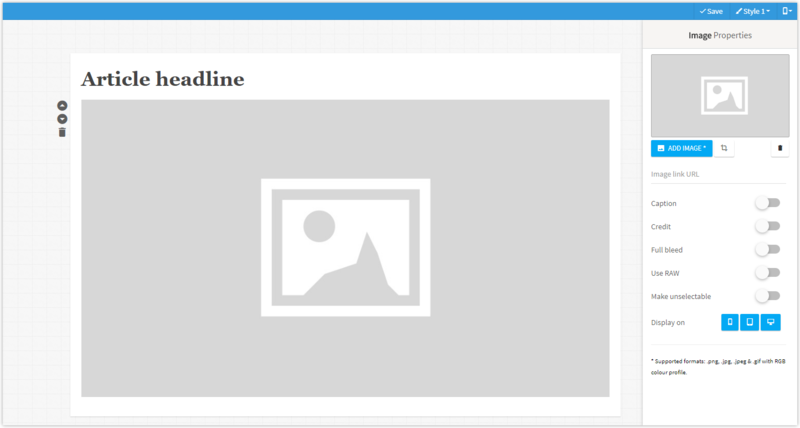 Content can be reordered or removed using the inline component controls to the left of each component when moused over, while more complex layouts can be created using multiple columns. 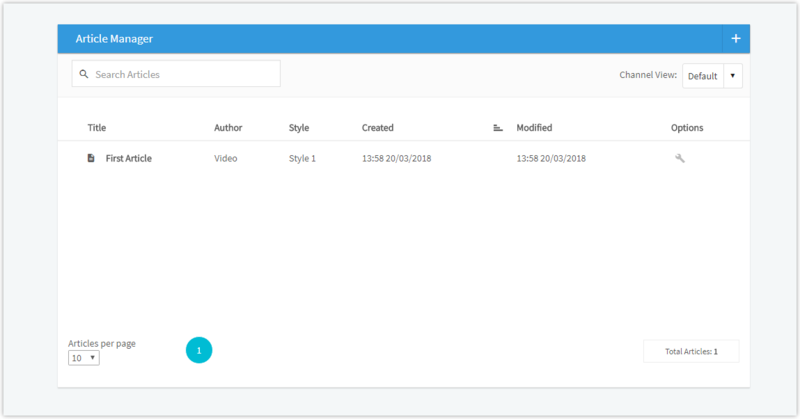 All content is 100% responsive so it looks great across all devices - use the workspace manager menu to set the appropriate canvas size.